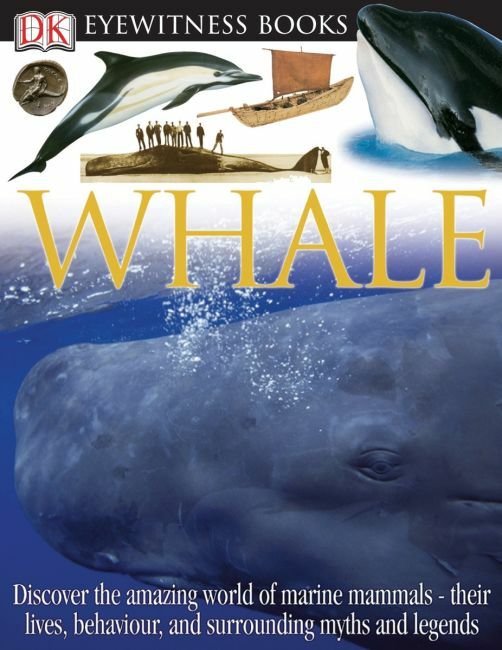 Here is a spectacular and informative guide to whales, dolphins, seals, and manatees. Close-up color photographs of dolphins, killer whales, walruses, and more offer an intimate"eyewitness" view of these mysterious sea creatures what they look like, how they behave, and their battle for survival. See the whiskers of a walrus, inside the mouth of a killer whale, dolphins at play, male elephant seals fighting, the way a blowhole works, a carved sperm whale''s tooth, and a 19th-century blubber pot. Learn how deep a sperm whale can dive, how whales use bubbles to catch fish, why sea lions bark like dogs, what baleen is used for, and why killer whales come up on the beach. Discover how humpback whales communicate, why whales leap, the world''s biggest baby, why the future of whales, seals, and dolphins is threatened, why whales migrate thousands of miles, and much, much more!